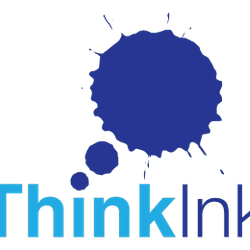 ThinkInk is an emerging publishers dedicated to bring the young writers to lime light and be as a platform for 1st time aspiring young writers. ஜெயிப்பது எப்படி? - TNPSC முதல் UPSC வரை by டாக்டர் க.விஜயகார்த்திகேயன், ஐ.ஏ.எஸ்.